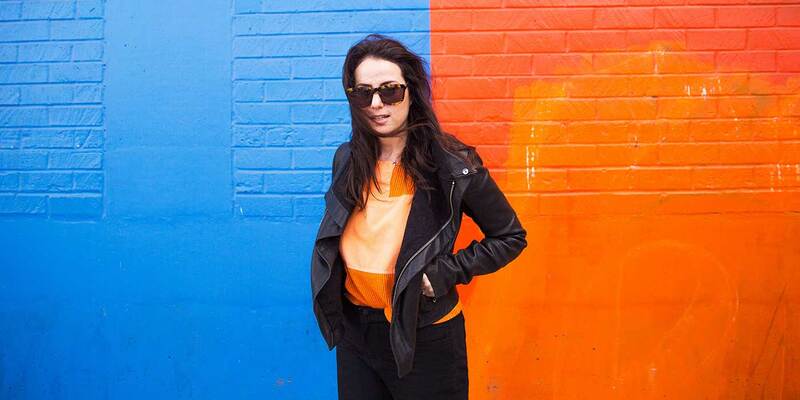 Natalie Ramsland, founder of Sweetpea Bicycles, started with a singular mission: to create the best possible riding experience for female cyclists everywhere. 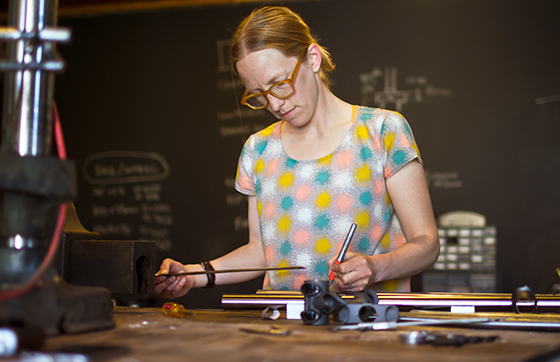 After graduating from the framebuilding course at United Bicycle Institute in 2005, she opened the doors to her business and began taking torch to metal to hand-build custom bicycles for individual clients, one at a time. In order to broaden her reach, Ramsland has since added two key components to her business model: she opened up a fit studio and began leveraging manufacturing partners. In the fit studio, she helps women achieve the best possible fit they can get on the bike they currently own. 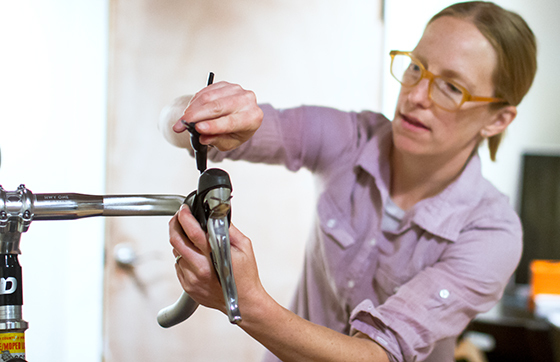 Ramsland also continues to personally hand build a very small number of bikes each year and she remains one of very few female framebuilders in the world. 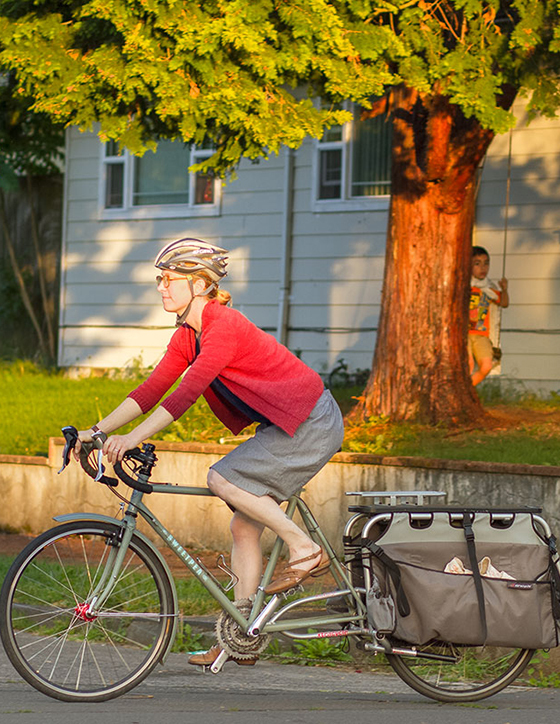 We caught up with her to talk about bikes, heroes, industry challenges, and the charming idiosyncrasies of being a mom who welds. 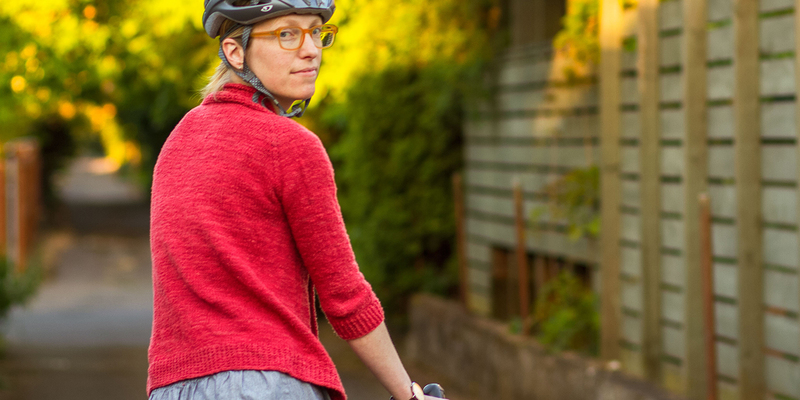 When did you begin to realize that there was a problem to be solved around getting women on well-fitting bikes? As soon as I started working as a bike messenger I noticed that my female colleagues had far fewer choices about what they could ride than the menfolk. Especially when you are 5'4" and need to buy a bike for $350 that you rely on to perform for you 40+ hours a week, you realize that you can either get incredibly lucky or resourceful about making something fit great, or you just nut up and ride what kinda-sorta works. Sure, it probably makes you stronger and tougher, but there's no glory in unnecessary suffering. In those days, I rode some crazy bikes crazy hard. 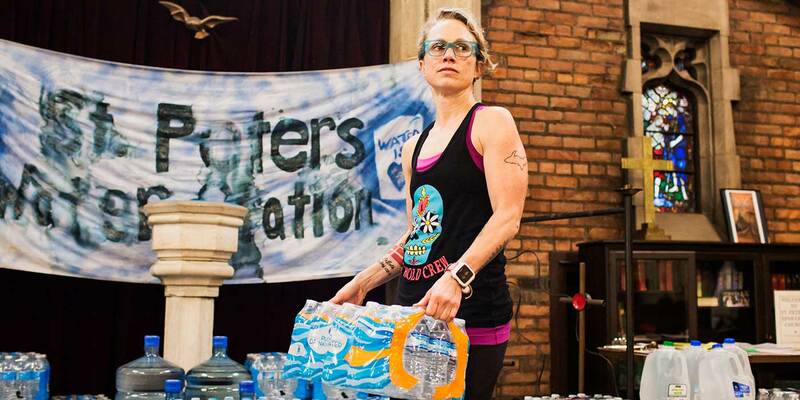 Why do you think there is still a dearth of stock bikes that fit women right off the bat? If the industry knows there's a gap, why isn't it solved? Bike shops aren’t having the conversations and doing the work with their female customers to make sure they feel great on their bikes. No insight at the customer service level means that dealers can't tell bike companies what is working and what is not. When bike shops hire and groom talented bike fitters, including lots of women, female customers will come back again and again until they feel awesome on their bikes. I'm lucky in that I have a tight feedback loop with my customers. I fit them first, design their bike, then check their fit once the bike is done. I learn what works and then refine it. It's a beautiful thing. As a woman, have you faced any specific challenges that you think men in the industry may not deal with as frequently? Why yes, I'm so glad you asked. That challenge is called the Bike Expert Boyfriend/Dad/Husband/BroPal. Bless his heart, he gets very excited and very actively "supportive" of the lady's custom bike purchase. All of this expertness can overwhelm or complicate the process, and disguise the fact that every woman who wants or needs a custom bike already has every damn thing she needs in order to work with me to get it right. All you need is to love riding bikes, and we'll take it from there. I sometimes refer to my Boyfriend Charge. It won't cost you any extra if you have a boyfriend, but if he's a self-proclaimed bike expert, it's gonna cost you extra. Fellas, keep it quiet in the cheap seats! Has motherhood changed your approach to your craft or the nature of your business? Well, maternity leave definitely looked different for me than other framebuilders. [laughs] I’ve had to adapt my business to the requirements of raising small people. For example, you can’t get welding masks that are small enough for kids, so looking after them while I was in the shop wasn’t an option. I had to suddenly get very efficient with my time—I had to get really practical with myself. It’s actually a great evolution; it forces me to be laser focused and allows me to be really fresh with how I approach what I do. My kids also give me a lot of creative energy. My 5-year-old Inga is fearlessly creative and she’s just constantly making. She’s my little muse and I feel more prolific and more creative when I’m around her. Why should more women ride bikes? Riding bikes makes me feel happy, strong and calm—it's as important to my sense of wellbeing as sleep and good food. I can think of a million reasons to ride, but the most important and the most universal is that it's so dang fun. Whether it's family rides, bike camping, racing, or pub crawling, I want every woman to unabashedly pursue having as much fun as possible on a bike.